Do you want a fixed alternative to your missing tooth? Do you want a replacement that mimics your natural tooth? Do you think a replacement can perform like your natural tooth? 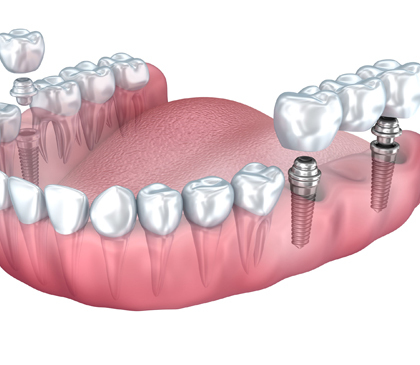 Implant partial hybrid can be used to replace partial or completely missing teeth in either of the jaws. 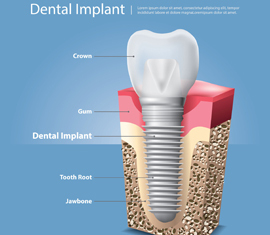 When can you become a candidate for dental implants? Sometimes, in the upper jaw, a sinus lift may be needed to provide adequate space for the placement of implants in the back teeth. The dental implants take about 2-6 months to fuse with the bone following which crowns/dentures can be used to replace the teeth. Procedures like guided bone regeneration where your own blood is drawn and materials like platelet-rich fibrin are prepared out of it for aiding in a faster healing process. 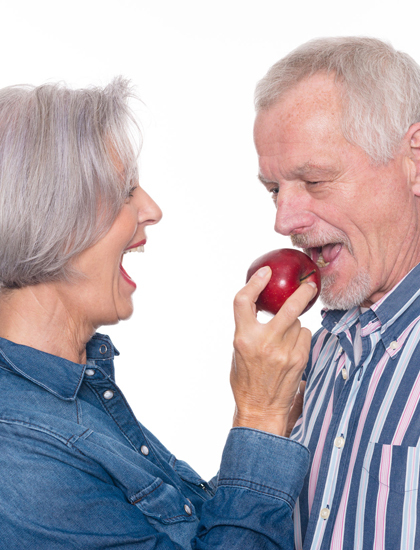 A temporary crown/denture is usually given until the final prosthesis is placed. For your dental implant solutions, please visit our experts, Dr Niraj Shah and Dr Megha Shah from Smile360 Family Dentistry and get rid of missing teeth problems.